The ketogenic diet has always proven to be superior to other diets over the years. It has become very trendy due to the lots of scientific researches and discoveries about the benefits of low carb to the human system. 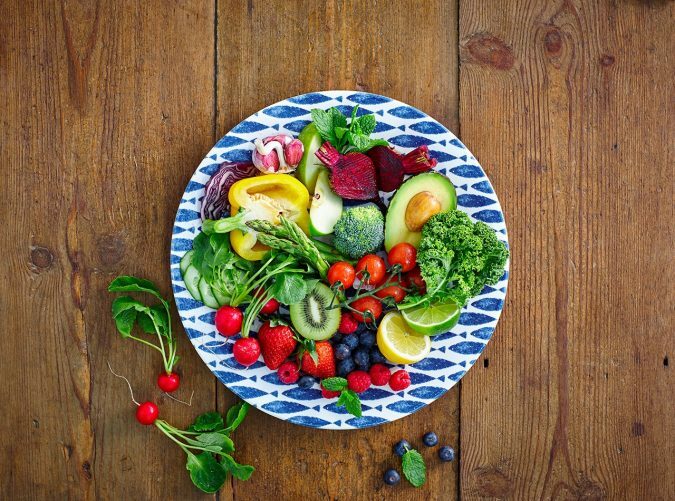 It is a combination of both calorie restriction and nutritional ketosis benefits, thereby aiming to help people lose weight effectively as well as improve their overall health. What it requires people to do is cutting down or reducing their carbohydrate intake then replacing such with healthy fats. Whenever carbohydrate gets restricted in your diet, your body system will adjust and get the fats runoff. These will be its primary source of energy. There are lots of health benefits to low carb intake, including losing weight rapidly, enhancing brain function and reducing inflammation. Fortunately, there are a few things that you can start doing to ensure that low carb is adopted. 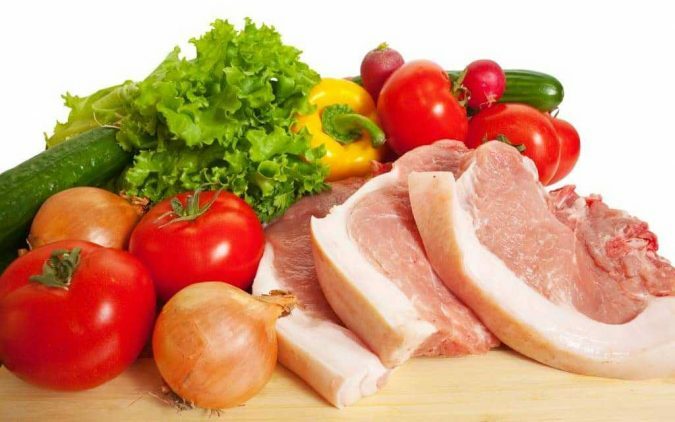 Following are ten effective tips that you can start applying for a ketogenic diet. There are practical examples for every tip to ensure that you get instant results. This is one supplement that is worth paying attention to because it is perfect when it comes to working with Keto. It doesn’t need carbs to function properly. But what does this supplement correctlydo? 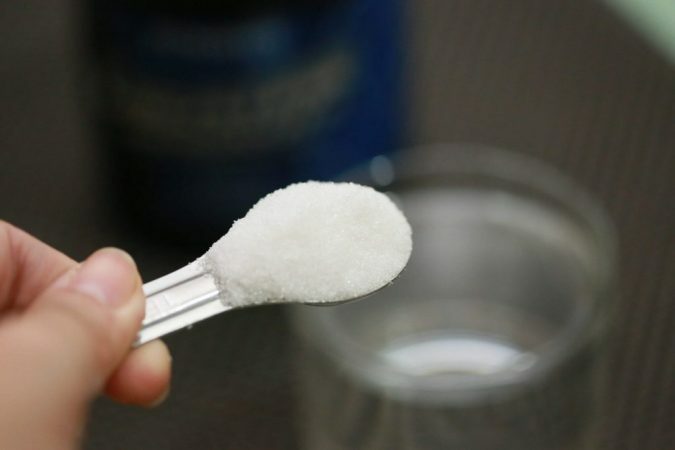 Simply put, Creatine is a kind of energy which is in its stored form and can be easily assessed by the body. Athletes and weights lifters are always making use of Creatine as it usually enables them to have that additional rep. The function of Creatine goes beyond such though; it plays a major role in making the cells to function effectively. If you can exercise regularly and remain on Keto diet at the same time, such brings about low carbs. This is because your Keto levels are likely to be boosted. For you to experience Ketosis, all the glucose inside your system will need to be gotten rid of. 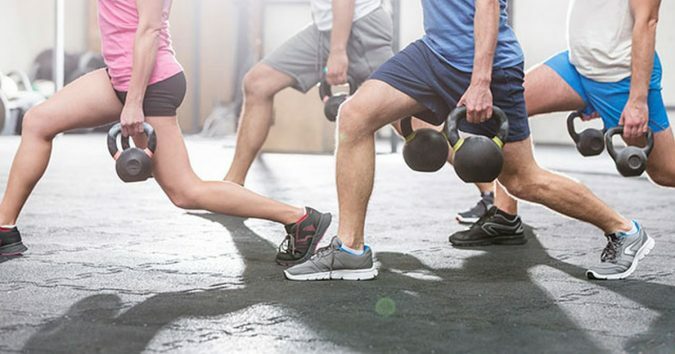 Exercising regularly makes use of various forms of energy to fuel the body such as amino acid, fats, and carbohydrates. The glycogen stored in your body gets more depleted the more you exercise. Once the glycogen storages in your body have been gotten rid of, other forms of energy will be made use of. They will be converted to fat for energy. This is usually via Ketosis. A work regimen should be incorporated which is a combination of both high and low body intensity exercises. The low body exercise could be jogging or walking. This is going to help you a lot in the process of having your blood sugar balanced as well as ensuring you enter Ketosis. If there is one thing that can prevent your body from experiencing Ketosis, such should be chronic stress. In this case, the stress hormone “cortisol” elevates the blood sugar levels. Such will prevent your body from having to burn fats for the purpose of energy since there will be high sugar quantity in your blood. It is not proper to begin the ketogenic diet if you can’t seem to manage your stress properly at the moment. However, once you have been able to bring it down to its barest minimum, you can then begin it. It is still possible to have a ketogenic diet started right now. The only thing that you need to do is ensure that you are managing stress very well. 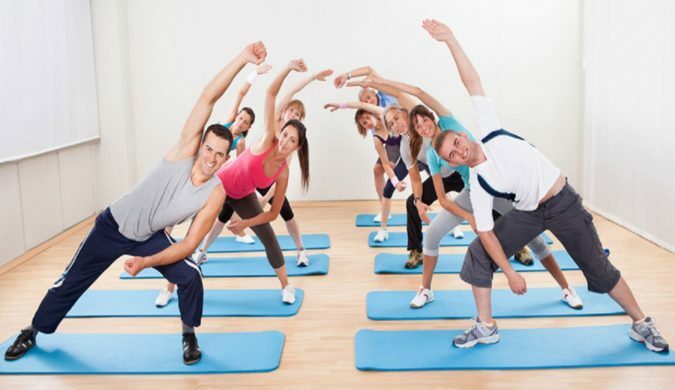 You could obtain healthy stress-free life by getting enough rest, engaging in activities which you do enjoy, exercising regularly, yoga, meditation, etc. Gaining weight seems very easy these days with all processed foods available. Our brains and bodies don’t ensure our surplus food is well-handled. There are also the food ads as well as smells which can get our desires triggered in a matter of seconds. 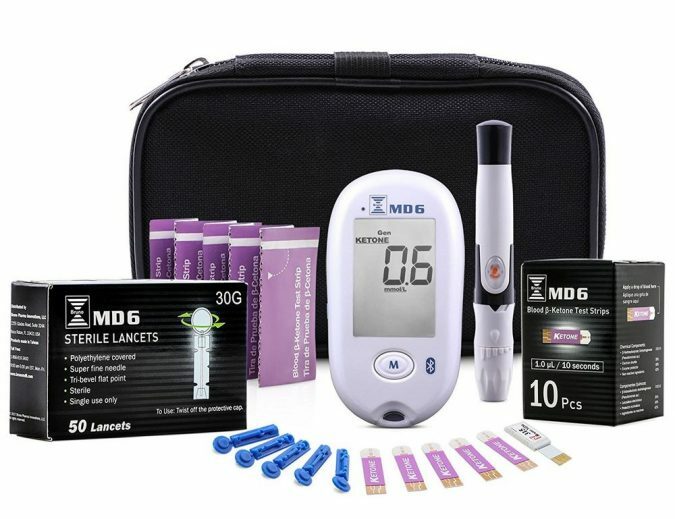 With the use of glucose meter or Keto sticks, you should have feedbacks about whether the diet is being followed properly or not. They help you know if you tend to be in ketosis or not. The glucose meter is the best tool for this. People get deterred from making use of it on a regular basis because it is costly. A cheap option that you can make use of is Keto Sticks; they are also excellent. 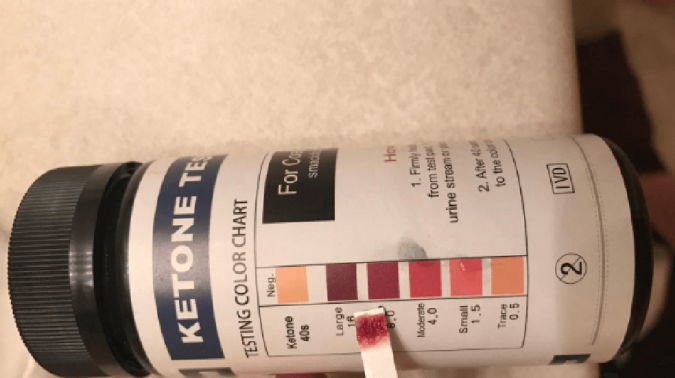 Please remember that those who feel Keto sticks don’t give accurate feedbacks, they think this because as you remain in ketosis for a very long period, such is how ketone will be utilized inside your body for energy instead of having it excreted through your urine. This will make your count of ketone inaccurate. 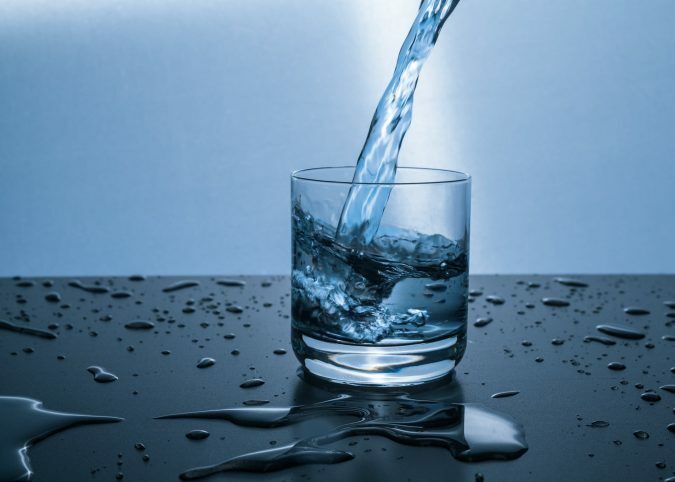 Regardless of the diet that you tend to follow, the truth is that you always need to stay hydrated. However, once you are beginning a ketogenic diet, you need to pay attention to this aspect more because whenever carbohydrate is enough in your body lots of water will get excreted. 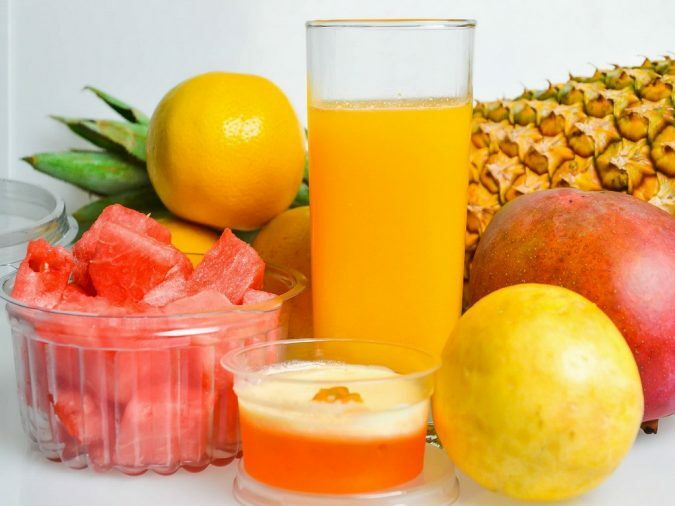 The aim should be to drink about 50% of what your body weight measures (in ounces) at least. 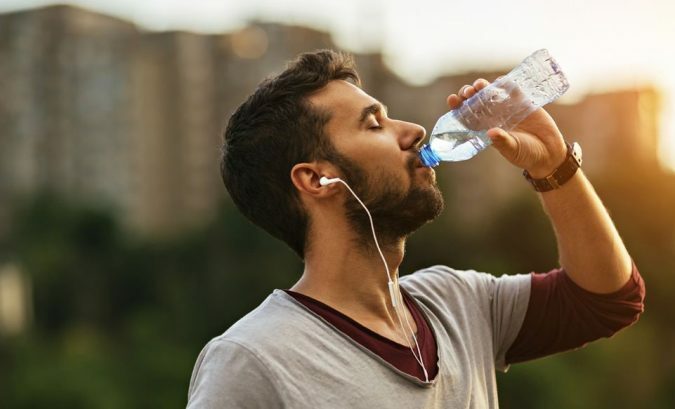 Increase your water intake on days that you sweat such as after finishing an intense workout and during the summer seasons. 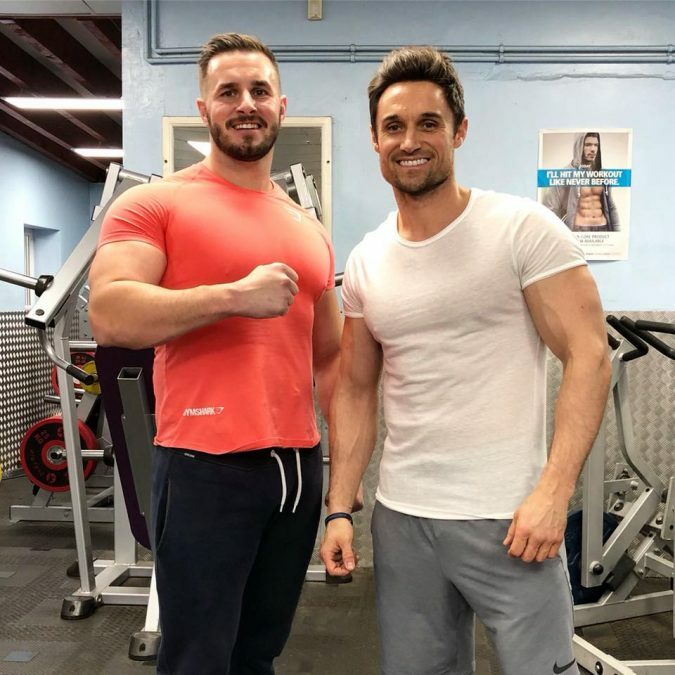 One diet tip that has long been overlooked is taking advantage of social support; people that can have your questions answered and encourage you to continue. This makes it easier to remain on a diet and achieve the expected results. Lots of water loss always demonstrate the first week of Keto diet. At this point, weight loss cannot be predicted. Depending on each day, your calorie will always need to be changed. The quantity you will be eating isn’t going to be similar in all the days. 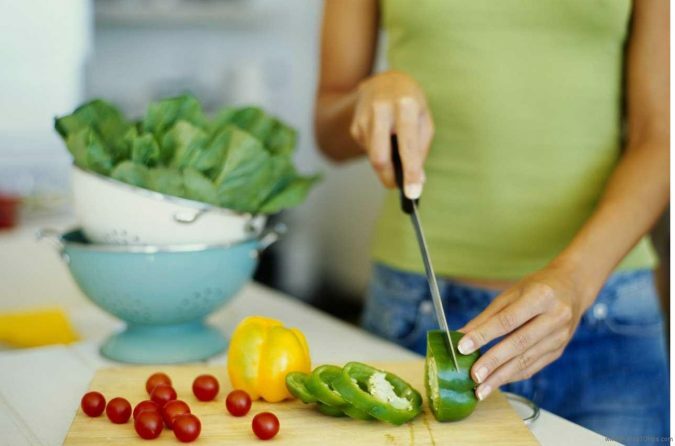 What this brings about is weight loss which comes in various patterns. There are weeks when it is going to seem like nothing has been lost. You are going to discover that after a few weeks, you dropped about 3 to 4 pounds. There is only one key to losing weight effectively in the long term which is to ensure that you stick to whatever plans that you have set out. Never get discouraged and exercise some degree of patience. Once you discover that you haven’t gotten results for about four weeks, make adjustments in your lifestyle and diet. If these strategies aren’t working the way they ought to, it is possible that you are suffering from food allergy. It is also possible that you are being held back by sensitivity. Possibly, you could be taking too many carbohydrates and calories which are hidden. The solution for this is to ensure that you read the labels on foods before eating. You can also get your food consumption tracked with the aid of an app that can track calories. 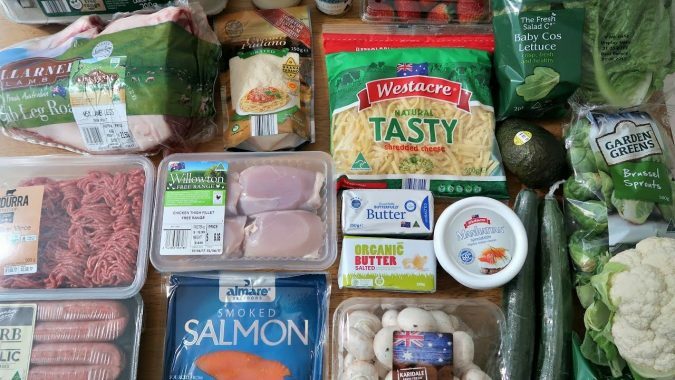 There are those who complain that having Keto diet is costly. This isn’t true as you can spend just $8 a day eating Keto meals. Below is how Keto costs can be reduced. Some people feel discouraged having to prepare their meals. 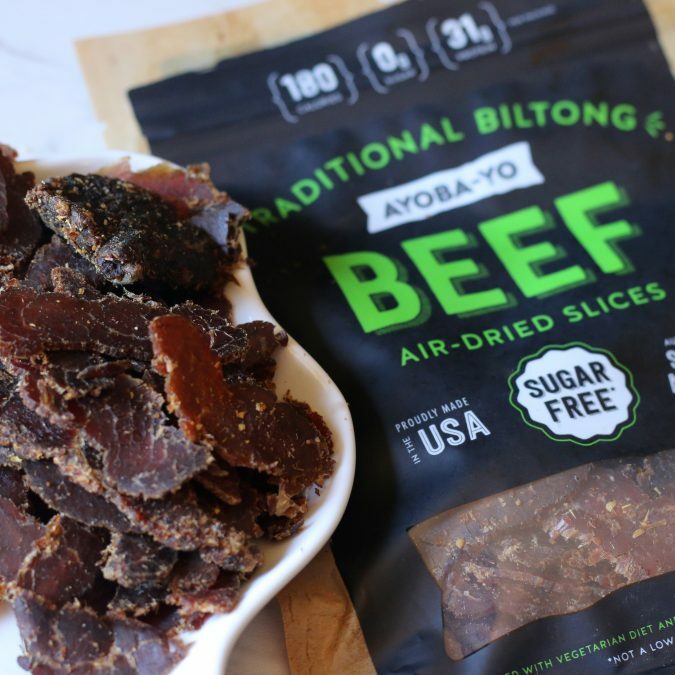 What you need to do here is to get Keto friendly prepared snacks. They should be many so you can eat them whenever necessary. These will really help to save you plenty of time. 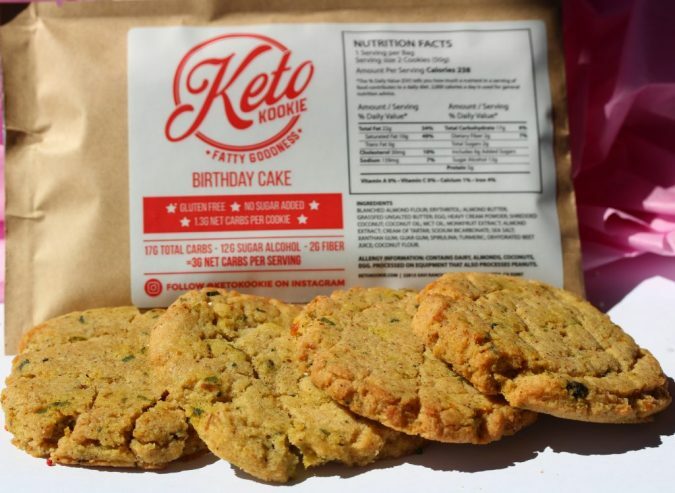 Some Keto snacks which can be made use of immediately are Premade guacamole, Beef jerky, Hard boiled eggs. A bonus tip on dieting is to focus on what gives the best results. 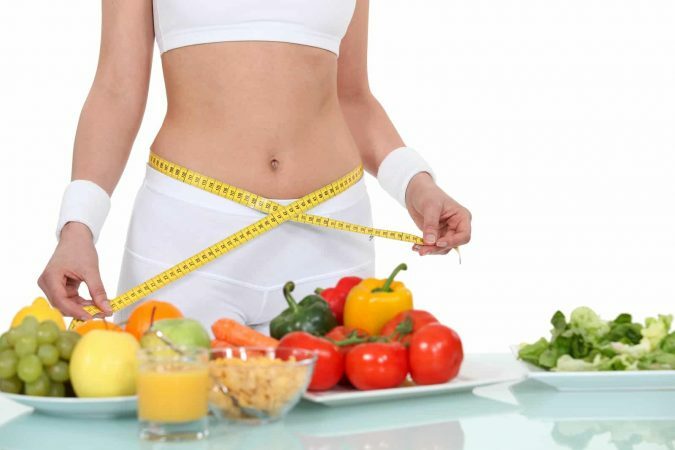 Generally, once you want to lose some pounds, you need to live a lifestyle which ensures that calorie deficit is maintained. A reliable way that can help you in this is to adopt the strategies that have been listed above. In case you are starting out a ketogenic diet, weight loss should be your focus. After all, it has been discovered that carbohydrate forms a significant part of our diets. It isn’t your fault that the urge for it is powerful. However, you are guaranteed to live a healthy life if you resist your urge.